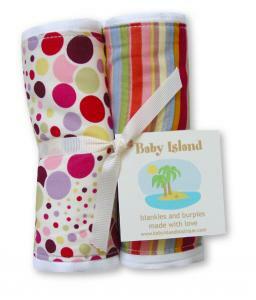 www.BabyIslandBoutique.com - one of the most practical and delicious online boutiques we've seen! Check out functional items for mom and baby yet never leaving the world style at home! They have THE most adorable selection of blankets, burpies, bibs, clothes, and more! Looks like they're expanding rapidly and we know why!